Panorama investigates the cases of two convicted murderers who have each spent almost 20 years in prison and have always protested their innocence. Their only hope of clearing their names lies with the Criminal Cases Review Commission (CCRC). 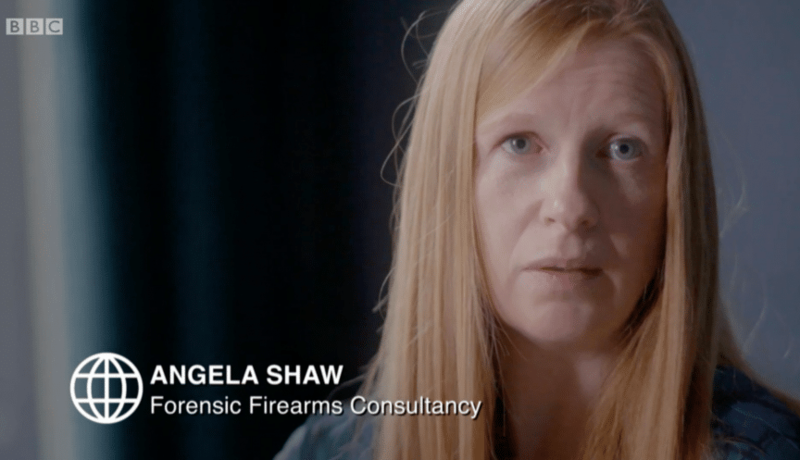 Angela was instructed by BBC Panorama to review the GSR evidence presented at the retrial of Kevin Lane, at with he was convicted for the murder of Robert Magill. A single particle of GSR was found in a pipe inside a car linked to the murder. The program investigates how this evidence would be presented today based on Angela’s review.